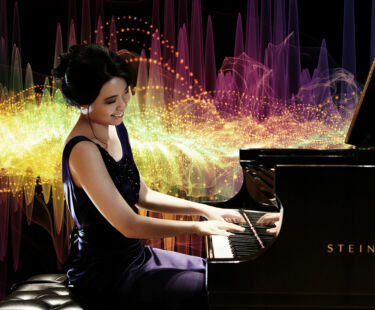 Experience the concerto that has enticed and amazed audiences for more than a century, as “astonishing artist” Joyce Yang returns to the Alabama Symphony Orchestra for the third time. The Orchestra continues the Beethoven Cycle with Beethoven’s no. 2.